To view worship services please click on the Worship Services link below. The link will take you to TruthCasting where we have uploaded the worship services, a copy of the Order of Worship (Bulletin), and the Sermon Insert. The style of worship will vary, but there will be a service each week. The service video will start after a short TruthCasting message. To see the order of worship or sermon insert click on the links in the lower left corner. 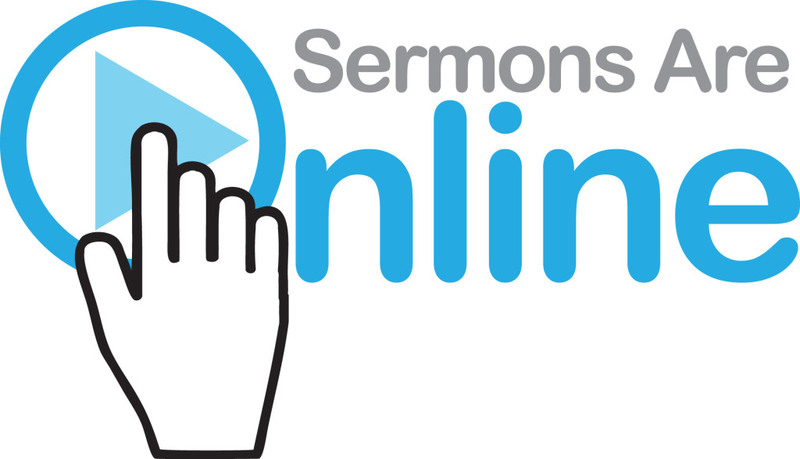 There are also audio only uploads of just the sermon. To listen to just the sermon look for "Audio" in front of the Sermon name. If you like to watch the service on and Android or Apple device - There's an App for that! Look for "TruthCasting" at the Google Play or the Apple Store.